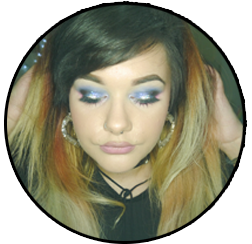 I always struggle to feel inspired when finding new makeup and try to look in places you wouldn’t usually look, such as your go to beauty destinations, like Boots, Debenhams and Superdrug. You can usually find great deals and offers in these places at competitive prices and if you’re willing to try new brands or be pleasantly surprised at finding brands you already know and love. Here’s my favourite places to have a mooch around in when I look for new makeup buys.